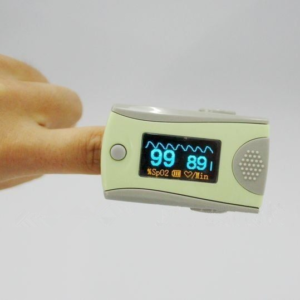 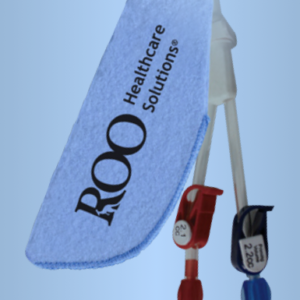 Offering medical devices which support quality care and patient safety initiatives that improves overall patient outcomes. 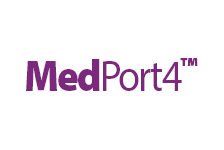 Engaging with healthcare providers to learn and share quality patient improvements. 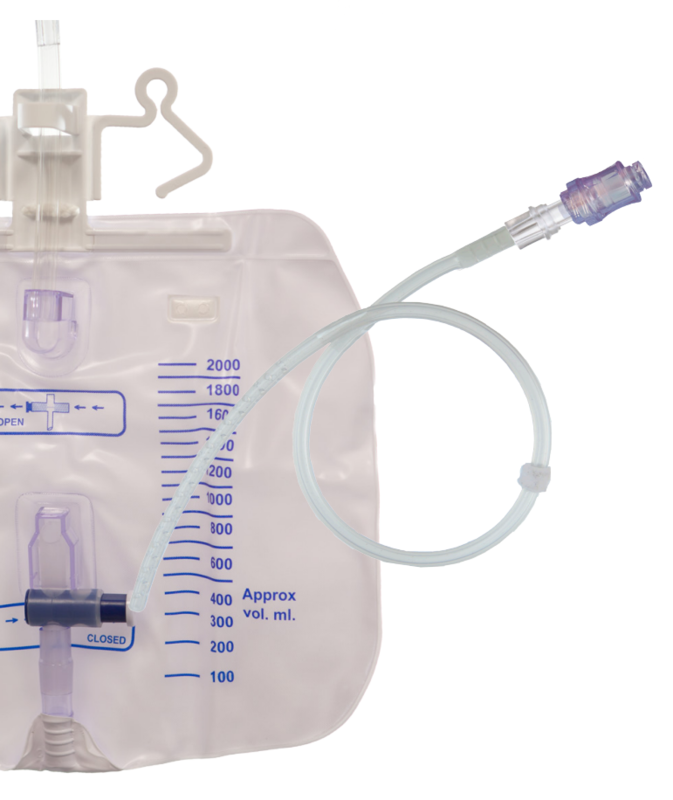 CardioMed Supplies Inc. manufactures or distributes medical products which eliminate, reduce or prevent patient complications associated with blood stream infections. 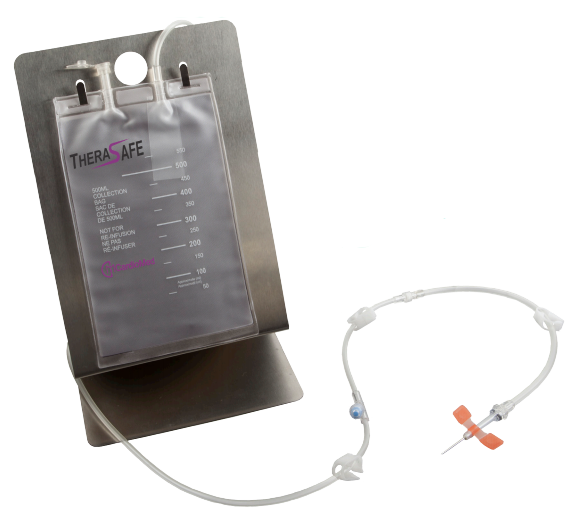 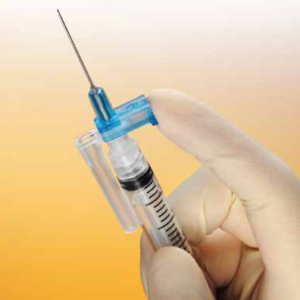 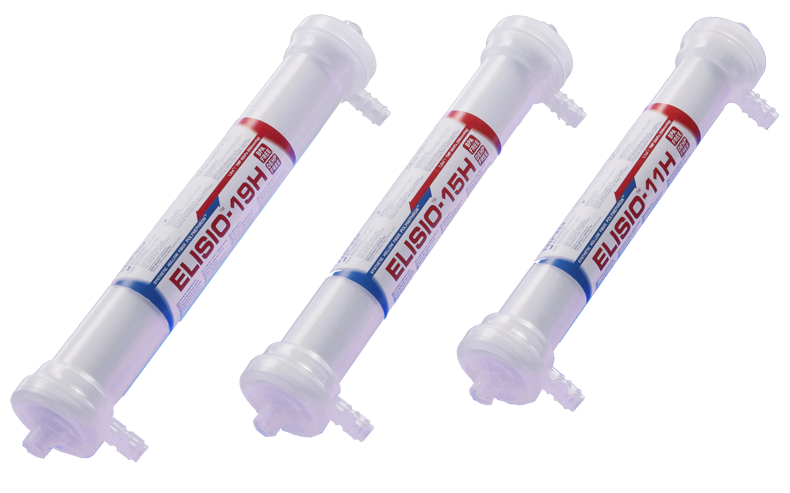 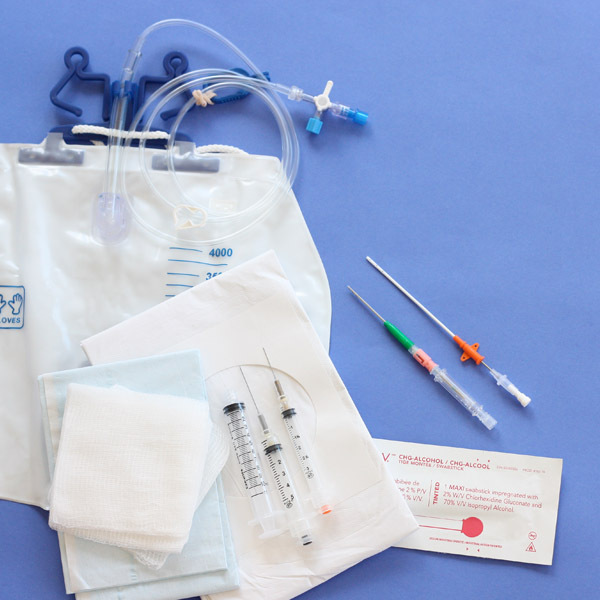 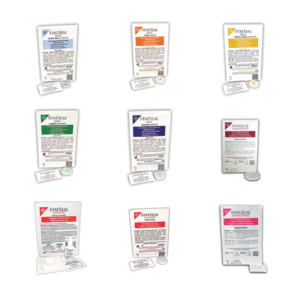 Ask us about our various extraluminal catheter protection product solutions. 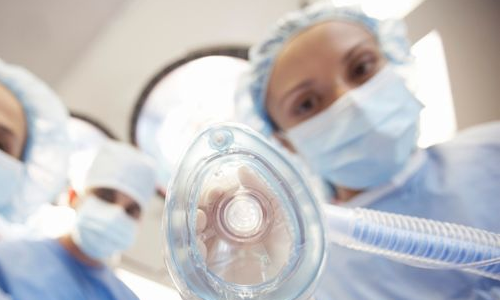 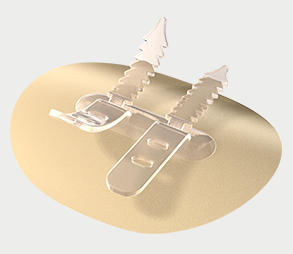 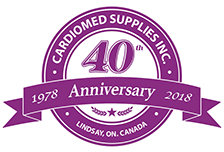 Since 1978, CardioMed Supplies Inc., has been a leading Canadian manufacturer and distributor of disposable medical devices for open heart surgery, dialysis, critical care, oncology and other specialized areas. 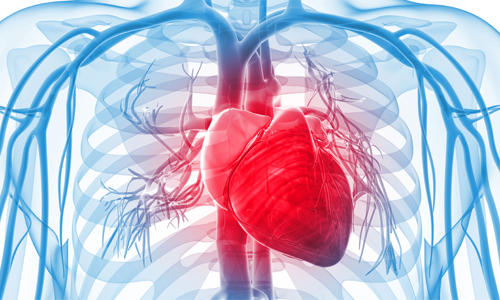 CardioMed has earned a strong reputation for our innovative research and design, our use of high quality materials, and our meticulous attention to the changing needs of today’s physicians, nurses and patients. 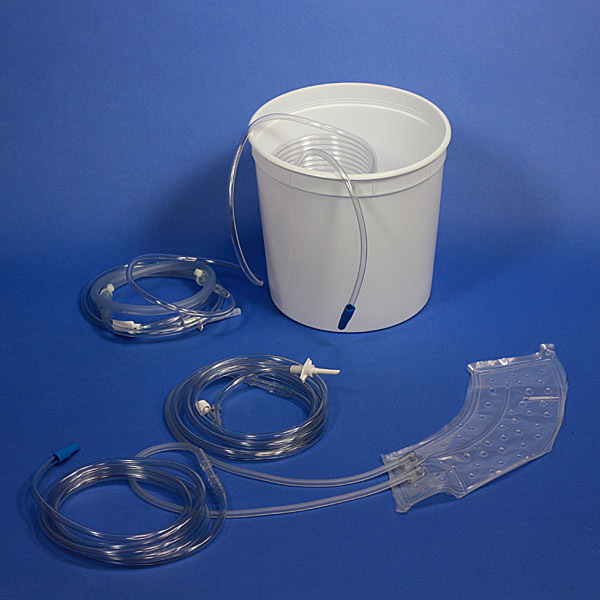 In addition to our manufactured products, we also have partnered with leading American and European manufacturers to distribute a complete range of products which further compliment our product line. 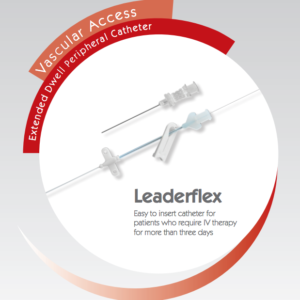 CardioMed has become a leader in Providing Safety Engineered Devices (SED) with its own brand of SED and distributing the most recognized SED from Retractable Technology Inc., Nipro Medical Corporation, ICU Medical Inc., and Medikit Co., Ltd. 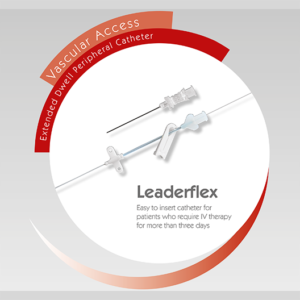 Developing new technologies and collaborating with healthcare specialists across Canada is our goal for CardioMed’s Supplies success in providing medical devices for 39 years. 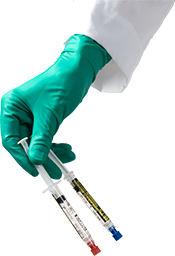 Continuing to provide education support to our customers and continued research for our complete range of product offerings is the standard we stand behind.